Your clients need a social media strategy to build their brand. Save the day with our social media solutions. I Want To Save The Day! We know it does because campaigns are backed by proprietary audience data & ad-targeting solutions. Deliver creative, engaging ads to the most receptive audiences using the best social media marketing practices. Certified social media specialists taking care of your campaigns all the way. We’re your team. Start Building A Social Media Presence Now! Driving results doesn’t need to be complex – our White Label Social Media Services make it easy for you and your clients. Best thing about working with us? Signing up is free! 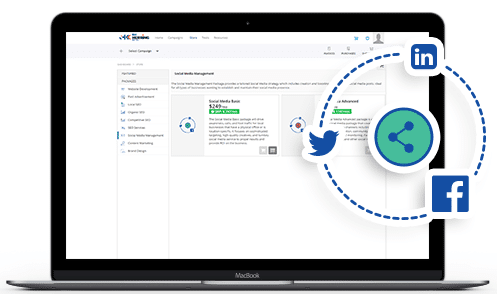 Get access to a white label dashboard with a full suite of features. 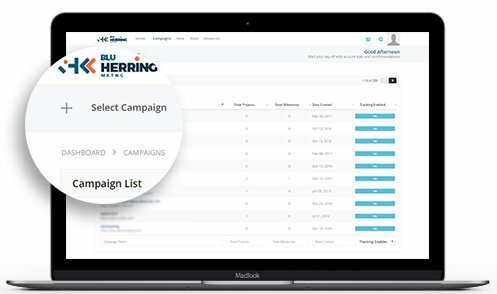 Intake a client and add them to a campaign. Simple and fast. Our white label social media management provides everything your clients need to set up their social media presence. Target the Audience Looking For Your Clients Services! Depending on your clients’ goals, ads can be targeted to very specific niches or wider audiences. In both cases the ads reach the right people. High Quality Posts and Fresh Content that Help Your Clients Grow! We’ll post news, promotions and relevant content using the best social media tools. Your client’s brand will become more familiar to their audience. Our work encourages brand mentions and interaction for your clients. When brand’s interact with fans, everyone connected to both can see. Socially active businesses grow bigger networks and have more opportunity. Our software helps your clients lead their space with awesome white label social media marketing. I WANT TO SEE MY CLIENTS GROW! Create a Customized Proposal in Minutes! With your Proposal Builder, easily create great-looking, well-written proposals on your white label dashboard. 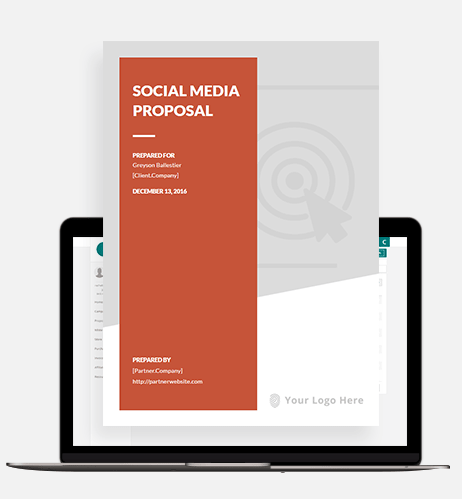 No effort wasted on creating a proposal for hours, more focus on delivering results as a social media reseller! The perks of outsourcing your social media management to us go beyond just fulfillment. We help you get closer to the sale by saving you time and giving you valuable tools that immediately impact your agency. 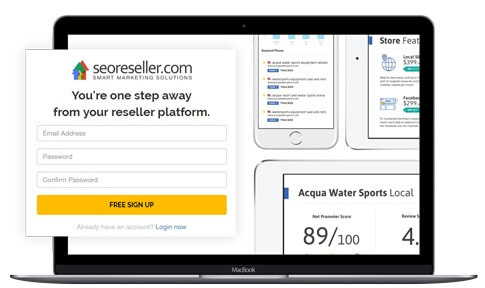 Your clients’ brands have a story, and our social media reseller program help you tell that story in a clear way through tracking analytics. We’ll use their narrative to uncover market behavior or more sales opportunities. 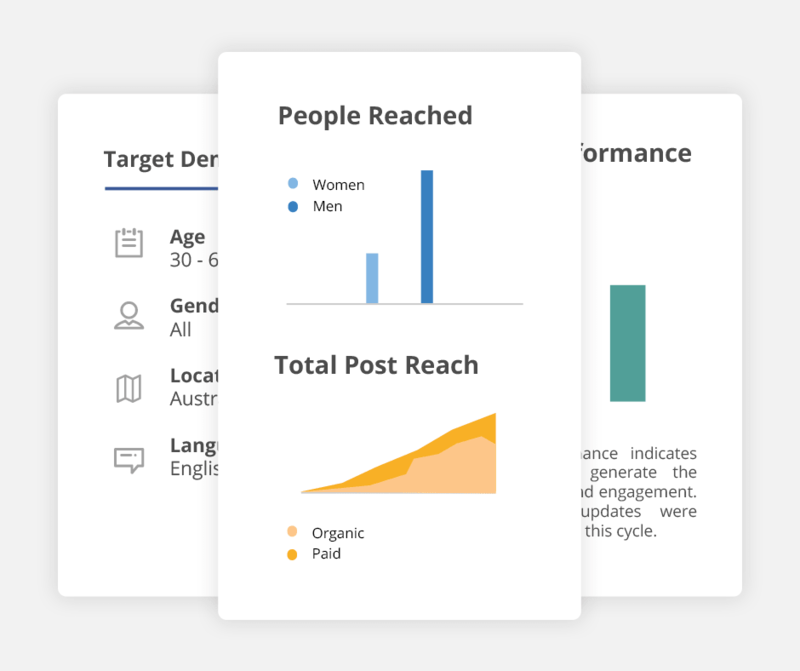 Use the dashboard to help your clients determine what posts and interactions work, what audiences think of their content or products, where most of their leads are coming from, and how to improve their services through direct monitoring. We build our social media campaigns to a wider audience while you build relationships. Social media marketing is highly collaborative to ensure your client is satisfied with our work. 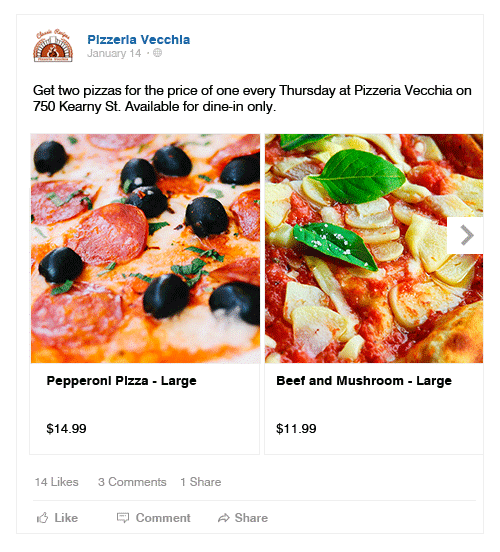 Tailored content based on the monthly promos of your clients. We’ll send you an email every month so we’re up-to-date. 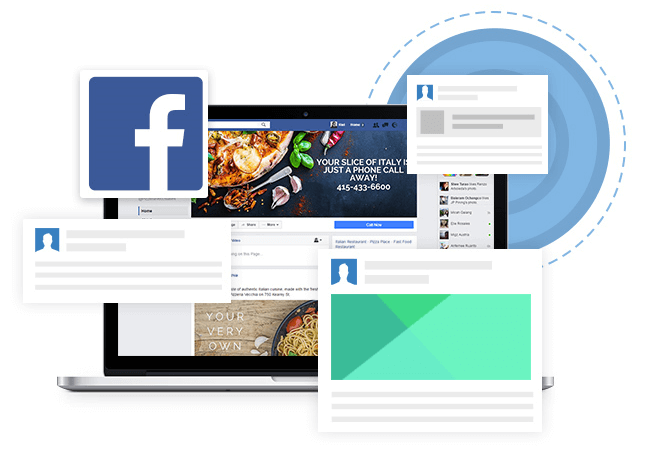 You and your clients can expect a monthly Facebook performance report, a content report, an audience report, and a local reach report. Monitoring your clients’ social media presence is a great start but there is more we can do together. Targeted PPC campaigns and remarketing strategies built to bring customers to your clients. Increase exposure, local or wider, with SEO managed from a white label dashboard. Professionally designed, SEO-friendly WordPress sites full of high-quality content. Can you create a viral campaign for my client? We believe social media marketing must drive business goals, not vanity metrics. Our methodology targets the right audience with the right creatives at the right frequency to ensure your clients are always top-of-mind when consumers want to buy a service or product. Our tried and tested marketing tactics drive awareness and brand recall, and which in turn convert to sales. What is “Audience” and “Targeting” why does it matter? Facebook’s strength in advertising comes in its ability to hone in on people who are most likely to respond to certain ads by creating “Audiences” based on interests and then “Targeting” these audiences and attaching other relevant factors such as platforms, behaviors, demographics to create a more in-depth audience. To identify the best audience for your clients, we go a step further by using our partner industry data research tools to create the best audiences. Do your packages include responding to brand mentions, messages, and comments? Some of our Social Media packages are for specific marketing campaigns, and may not include Social Media Management services like these. Ask your Project Manager for more details. What our white label social media services does is to accomplish, however, is freeing up your clients to provide a more personal experience to their customers and prospective customers through messages and comments. I want to run a Social Media campaign for Twitter but all I see are Facebook Social Media Campaigns. Facebook is the basis for our Social Media Campaigns. However, we do offer Twitter crossposting for the 20 article shares on a Facebook Pro campaign if requested by the client. This means that we will post and share the articles for both Facebook and Twitter followers. You will need to let your project manager know in advance if you would like this to be applied to a specific campaign. You would need to give us access to the Twitter account as well, so we can cross-post on your behalf. Our agency can handle social media as well. What added value does your service provide? SEOReseller’s social media specialists are certified with the training courses offered by multiple social media platforms. Your agency can leverage our excellent relationships with these companies and various other specialist vendors to create the best results for your clients. Additionally, our proprietary technology ensures that everything we post for your clients is highly targeted. 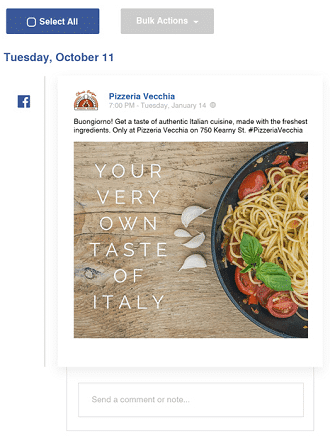 What if I have two locations and want to do a Facebook campaign? Should I have one for each or would one account suffice? This depends entirely on your goals. If you only aim to promote brand awareness, you can settle for a single account. However, if you are looking to increase brand awareness as well as drive foot traffic to or interest in your place of business, then it is highly recommended that you have a page for each because a Facebook business page can only be associated with one address. My client is hesitant to provide access to their social media accounts. Will your team be able to access sensitive information? We do not require the username and password of your client’s social media accounts. We connect to and manage your clients’ social media accounts with white label tools which will contain your agency’s brand. Though we pride ourselves in protecting your client’s information, it’s not necessary to take advantage of our social network monitoring service. Do I get to approve posts and creatives for my Facebook campaign before your team publishes anything? Yes, we have a tool that we use in order for you to view the calendar of posts. 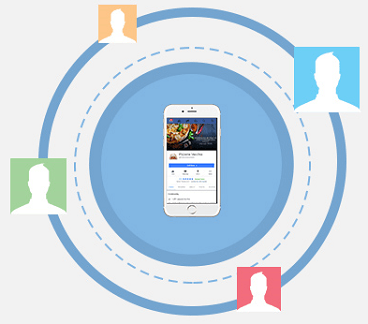 With this tool, you or your customer can give feedback and approve or reject posts. Rejected posts will be edited by our team and sent again for subsequent approval until you and your client are happy with the outcome. We’ll never post anything to your followers without your explicit approval. I’m ready to unlock the potential of social media for my clients!